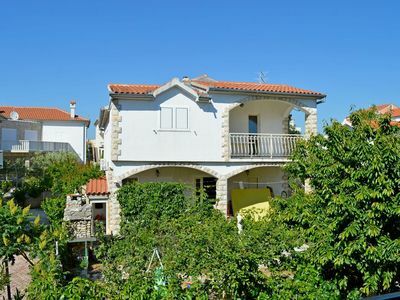 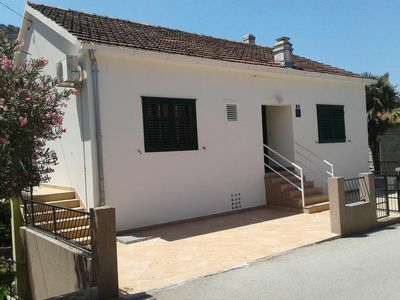 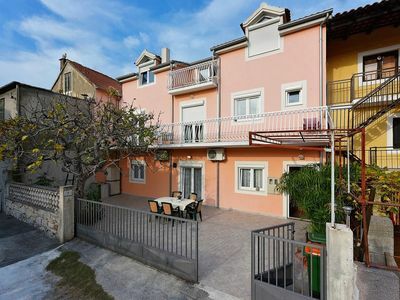 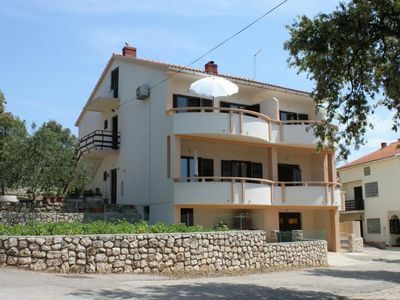 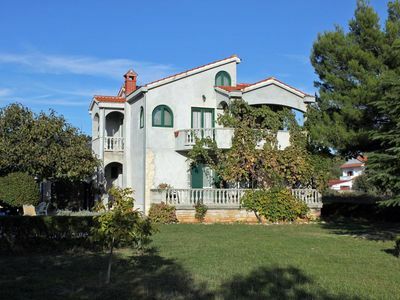 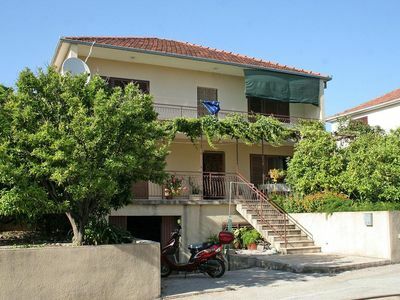 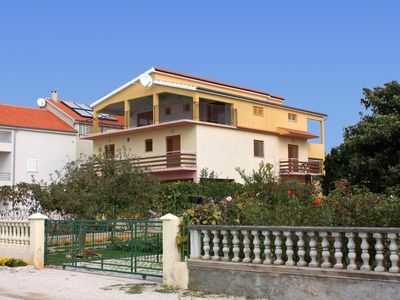 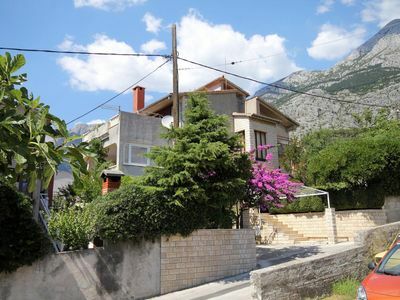 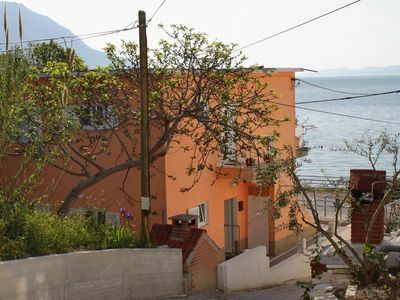 This beautiful semi-detached holiday home with pool is located in the small village of Ladenci near the town of Labin. 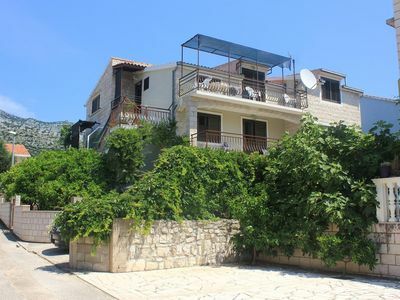 It consists of three bedrooms, two bathrooms, kitchen with living room and a covered terrace, which is ideal for sitting together. 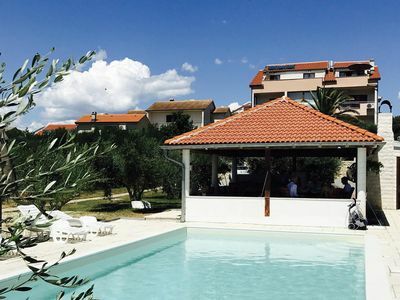 At your disposal is also the tavern with fireplace and the pool, which during the hot summer days invites you for a pleasant refreshment. 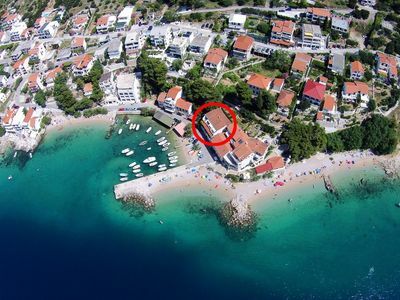 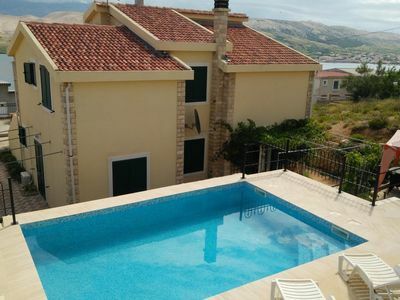 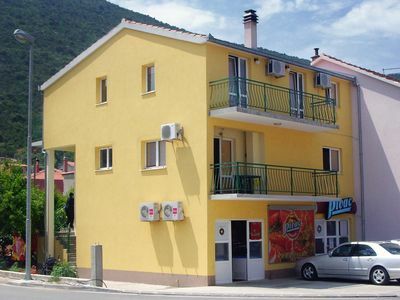 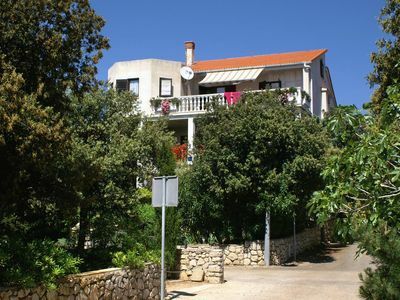 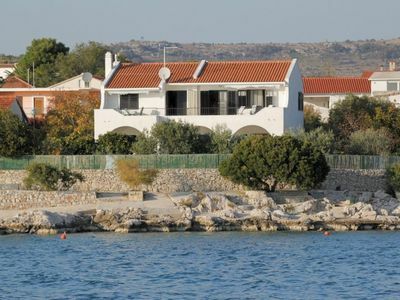 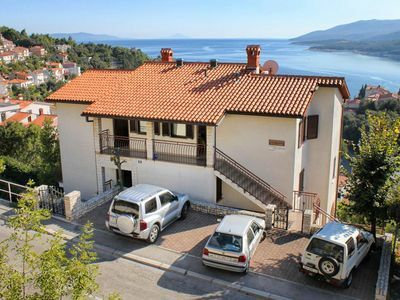 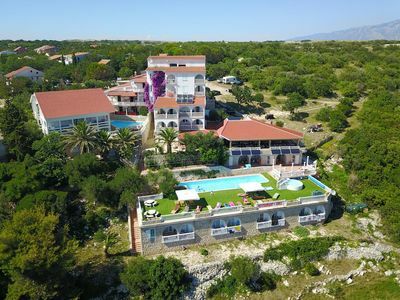 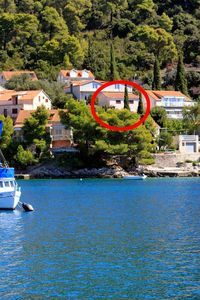 In just a few minutes drive you can reach the center of Labin, with shops and the market, and in about 10 minutes drive also the beautiful pebble beaches and the crystal clear sea in the resort of Rabac, from where you can also go on a boat trip.